CLINTON COUNTY, Mo. — A crash involving a school bus in Clinton County resulted in injuries for the driver of a pick-up truck Thursday morning. According to the Missouri State Highway Patrol, the accident happened a mile and a half north of Holt on State Highway 33 around 8:00 a.m. Thursday. 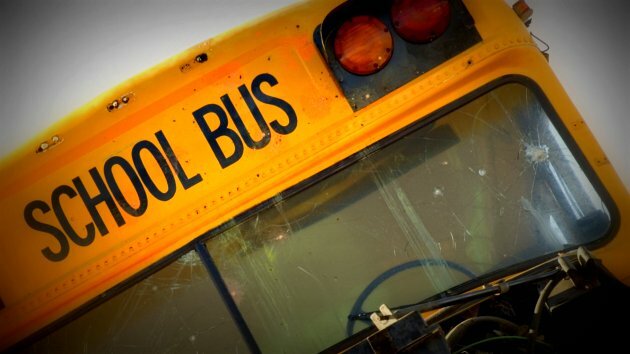 A school bus operated by Lesa A. Brooks, 62, of Holt stopped to load children when the bus was struck in its rear by a pick-up operated by Ruth A. Lawson, 23, of Lathrop. No one on the bus was injured, however Lawson reported minor injuries. She was reportedly not wearing a seat belt when the crash occurred and was treated at Liberty Hospital.